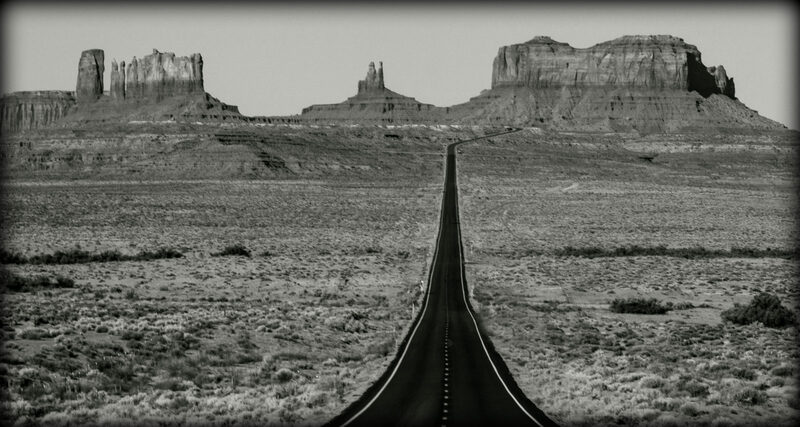 The road leading to Monument Valley. This is the northern route through Utah to Monument Valley and was used as the location in the movie "Forrest Gump" where Forrest ended his cross-country run. Monument Valley and to the west of Mexican Hat is spectacular Utah's Goosenecks State Park.